HUNTSVILLE, Texas -- A man convicted of gunning down his former common-law wife and her brother more than two decades ago in Houston was put to death by lethal injection Wednesday evening. 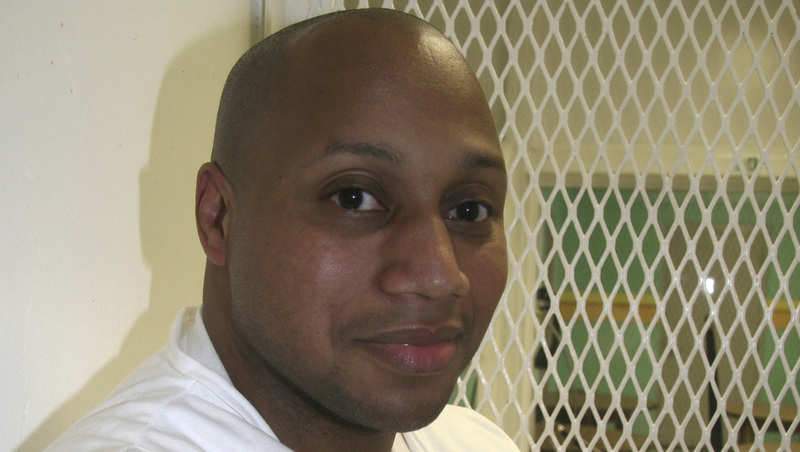 Willie Trottie's execution was carried out about 90 minutes after the U.S. Supreme Court rejected his last-day appeals. The 45-year-old had contended he had poor legal help at his trial and questioned the potency of the execution drug. Trottie repeatedly expressed love to witnesses -- both people he selected and relatives of his victims, Barbara and Titus Canada -- and several times asked for forgiveness as he was about to be executed. As the lethal dose of the powerful sedative pentobarbital took effect, he closed his eyes and breathed quietly. After about eight breaths, he opened his mouth to exhale, then closed it. There was no further movement. Trottie was pronounced dead at 6:35 p.m. CDT -- 22 minutes after the injection began. His was the eighth lethal injection this year in Texas, and the first in the nation's most active death penalty state since recent executions went awry in Oklahoma and Arizona. Unlike those states, where a drug combination is used for capital punishment, Texas uses a single lethal dose of pentobarbital. Trottie had acknowledged shooting Barbara Canada, 24, and her brother, Titus Canada, 28, at their parents' home in Houston. But Trottie said the May 1993 shootings were accidental and in self-defense, and not worthy of a death sentence. Prosecutors said he had threatened to kill Canada, who had a protective order against him, if she didn't return to him. They said he carried out that threat when barging into the house and opening fire. His attorneys had argued to the Supreme Court that Trottie's lawyers at his 1993 trial were deficient for not addressing his self-defense theory and for failing to produce sufficient testimony about Trottie's abusive childhood with an alcoholic mother. State attorneys scoffed at the argument, saying Trottie's self-defense claim was absurd and had been rejected in earlier appeals. Trottie's attorneys also contended the dose of pentobarbital for his lethal injection was past its effectiveness date and could subject him to unconstitutional "tortuous" pain. The state responded that the drug doesn't expire until the end of the month and that tests showed proper potency. They argued the appeal seeking details of the drug was merely another attempt to force prison officials to disclose the compounding pharmacy that provides the execution drugs, something the courts repeatedly have refused to order.